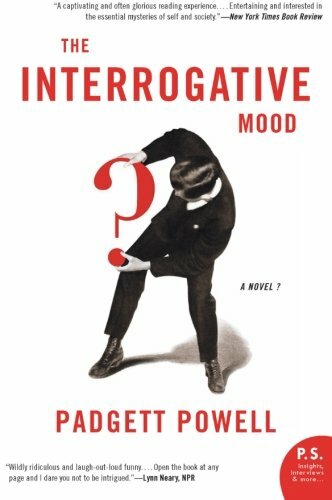 Padgett Powell, The Interrogative Mood: A Novel? Published by Ecco, an imprint of HarperCollins (2010). 192 pages.